We use quality tools and efficient techniques to provide pressure washing services to you and your home. Our goal is make your house look like you want it to and whether it’s windows, gutters, siding, or a driveway, Trash Bandit Services wants to make it shine. Trash Bandit Services is trained in the use of high pressure systems and any sort of cleaner that is used is only provided after serious consideration for your landscape and the environment. 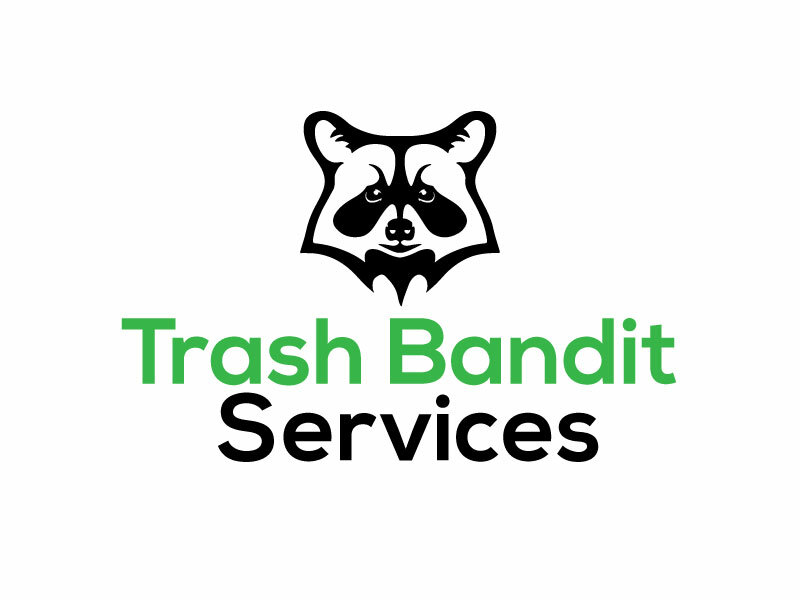 Trash Bandit Services operates in the Kearney, Ne area. While we have systems and processes in place to avoid any sort of damage to property, Trash Bandit Services is fully insured.